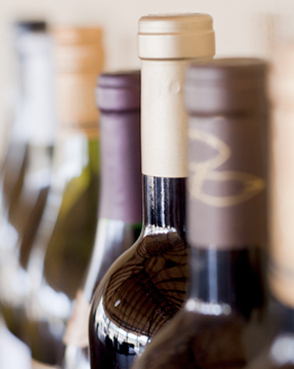 Wine selection is an important part of many events, especially when it’s important to impress. We train our sales team with the Wine & Spirit Education Trust to ensure they help you select the most appropriate wines, cocktails or beers for your event. We hand-pick all the wines we serve, from both old and new worlds. We work with suppliers of different sizes to ensure global reach and also access to smaller boutique growers. We also travel back to the source, seeing how growers produce their wine and ensure we are selecting the best wines for our customers. 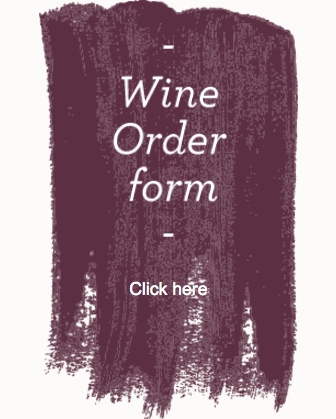 Our lists are updated to match our seasonal menus, with lighter summer wines available for the hot months, and warming reds complementing our winter dishes.